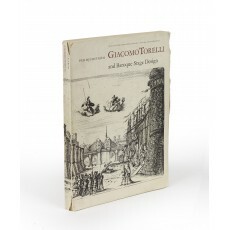 (26.5 cm), 270 (2) pp., numerous illustrations. Publisher’s printed wrappers. 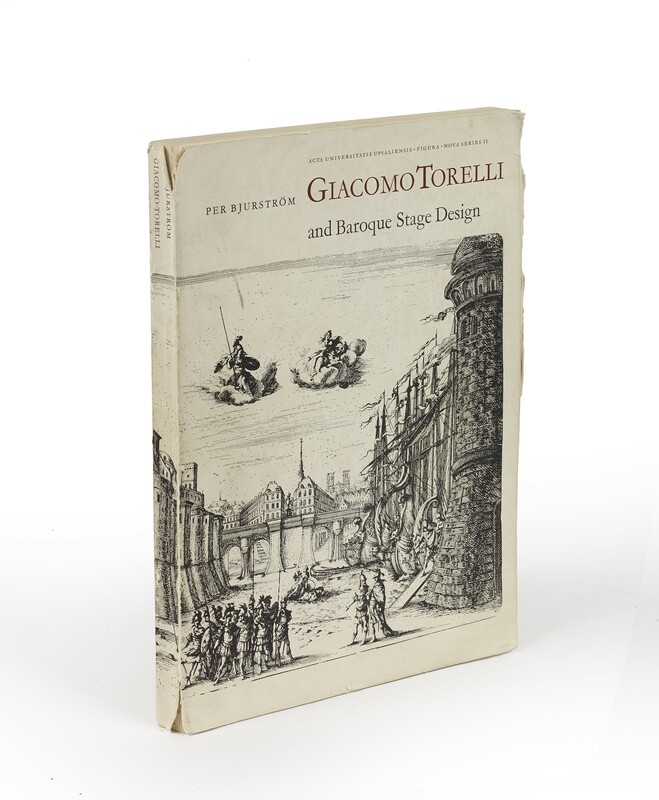 - Includes a useful chronological list of illustrated libretti published by Torelli 1641-1677, stating the number of plates in each and their engravers. ¶ Short tears in wrapper along joints; otherwise a very good, unmarked copy. Loosely inserted is an Invitation to public disputation, 18 March 1961 (this was the author’s dissertation, Faculty of Arts, University of Uppsala).